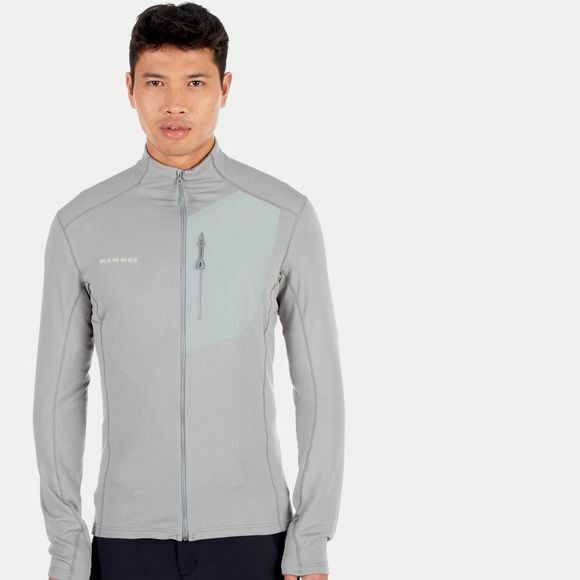 The mid-layer you can rely on in the mountains: the Aconcagua Light ML Jacket Men is a functional jacket tailored to mountain conditions. The lightweight, comfortable and stretchable material with high breathability will help you conquer ascents and descents. The flat design of the seams makes it feel very comfortable to wear and avoids chafing under a backpack. 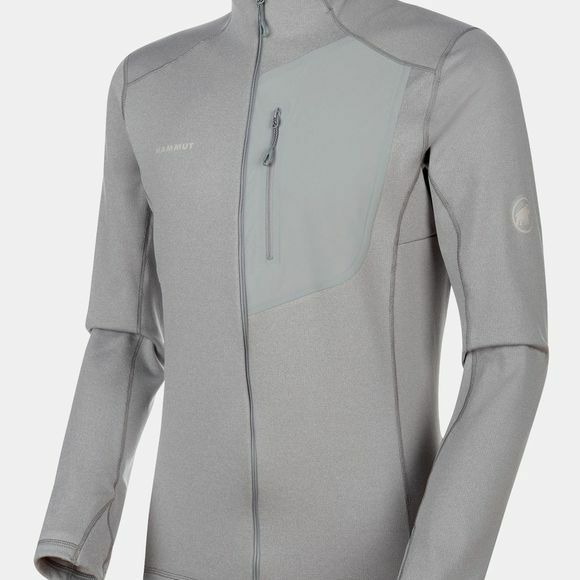 A technical mid-layer placing top priority on good performance.